It’s the time of year when families get together, flights are taken back home and festivities are in full swing! 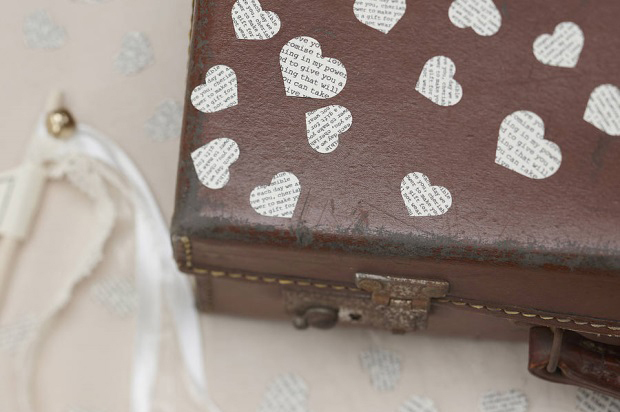 It’s also the perfect time of year for couples planning their Irish wedding from abroad to scope out venues and suppliers for their wedding when they’re back here in the Emerald Isle for Christmas celebrations (or if you happened to get a shiny new rock from someone special, it’s also the perfect time of the year to get the wedding planning skates on). Planning your Irish wedding from further afield such as Australia, the States or even Europe can be tough what with the time difference and the frustration of relying on Skype, email and websites to book your dream venues and suppliers. To view all upcoming events – be sure to check out our Wedding Events Page here! Clanard Court Hotel – Christmas Wedding Event – By Invitation only – For More Details Click Here! Celtic Ross Hotel – Wedding Consultation Day – For More Details Click Here! The Maritime Hotel Wedding Fair – For More Details Click Here! The Glebe House – For More Details Click Here! The G Hotel – Champagne Showarounds – For More Details Click Here! The Dromhall Hotel Wedding Showcase – For More Details Click Here! 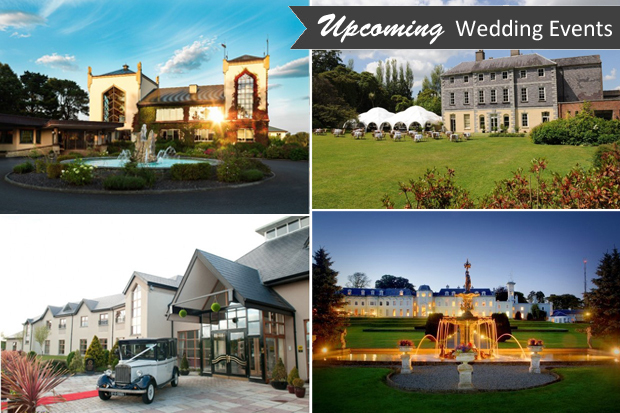 THE K CLUB WEDDING SHOWCASE – For More Details Click Here! The Dunloe – Wedding Consultation Day – For More Details Click Here! Hamlet Court Hotel – Wedding Fair – For More Details Click Here! Riverside Park Hotel – Winter Wedding Showcase – For More Details Click Here! Maryborough Hotel & Spa Wedding Showcase – For More Details Click Here!